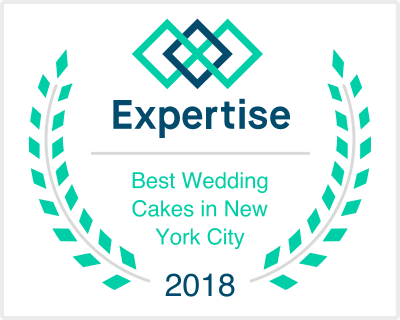 In our first full year of operation, I’m thrilled to announce The Hudson Cakery has been honored with both The Knot Best of Weddings 2011 Pick as well as the WeddingWire Bride’s Choice Awards™ 2011. WOW! Thanks to all of the editors, clients and amazing 2010 brides who gave us their vote! I would like to wish all of you cake lovers out there a very Happy, Fat, Safe & Sweet Holiday. p.s. Thank you for your continued support, encouragement and comments!!! You guys are the best!